Click/tap here to find the best Tonawanda, New York graphic designer for your needs! 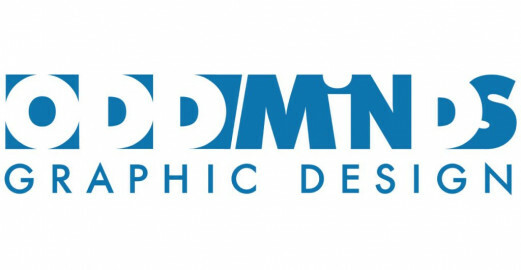 OddMinds Graphic Design specializes in logo design, print design, digital design, brand identity, web design and more. Graphic design by Richard Wehrman. Communication design for print, specializing in book design and production, brochures, identity design and illustration. Over 35 years of award-winning experience.